BMW has now confirmed that a production version of the i4 EV will arrive by 2020 and that it will have Tesla-beating range. 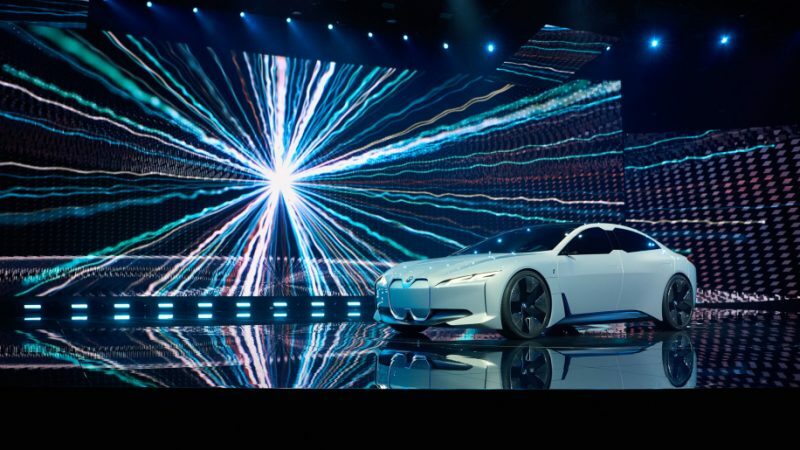 As reported by Auto Express, BMW CEO Harald Kruger says that brand’s fully electric eDrive line-up, which includes the i4, will be able to do 550-700 kilometres (340-435 miles) on a single charge. Last September, the concept was only mentioned to be able to reach 370 miles, so the projected range has improved significantly. This full-size, three row BMW gives off an air of finesse and extreme agility. Comfort and roominess never take a backseat in BMW’s largest SAV. 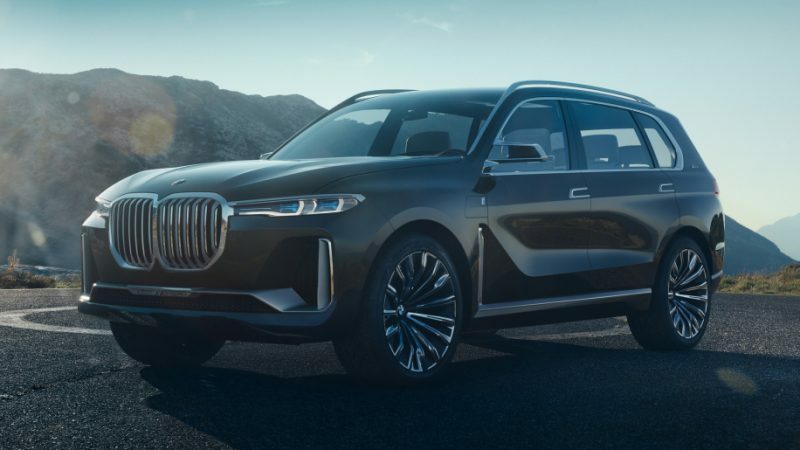 On one hand, the X7 Concept iPerformance was built with the driver in mind. The raised seating of the driver’s cabin provides unbeatable visibility, and the 12.3-inch instrument cluster puts control at the driver’s fingertips while keeping a “reduced to essentials” aesthetic. For the passengers, the adjustable second row allows for easy access to the 3rd row, so even when this 6-seater with Captain’s Chairs is filled, it doesn’t feel too full. Look for the X7 in late 2018. 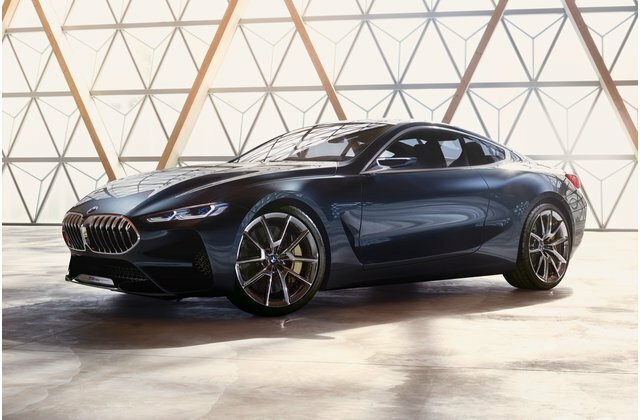 The BMW 8 Series has evolved over the decades. We aren’t sure what details will make it to production, but we know that it will replace the 6-series and be available in coupe, convertible, and four-door Gran Coupe forms. The biggest reveal here are finished front and rear bumpers. Until now, we haven’t had a chance to look inside. It’s a slight departure from BMW’s current design. Stay tuned for more news this fall. We’ll have to wait for the production version to know for sure. Have you Seen This BMW Around Town?